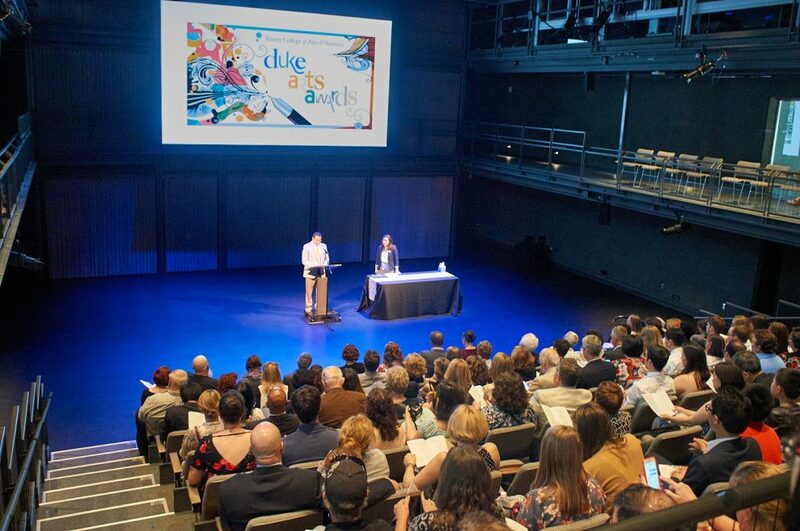 The 31st Annual Trinity College Arts Awards Ceremony, hosted by Dean Arlie O. Petters and Vice Provost Scott Lindroth, will take place during Commencement Weekend. This multi-generational work by North Carolina choreographers Murielle Elizéon and Tommy Noonan explores the relationship between cognitive engagement, interpersonal relationships, and movement. 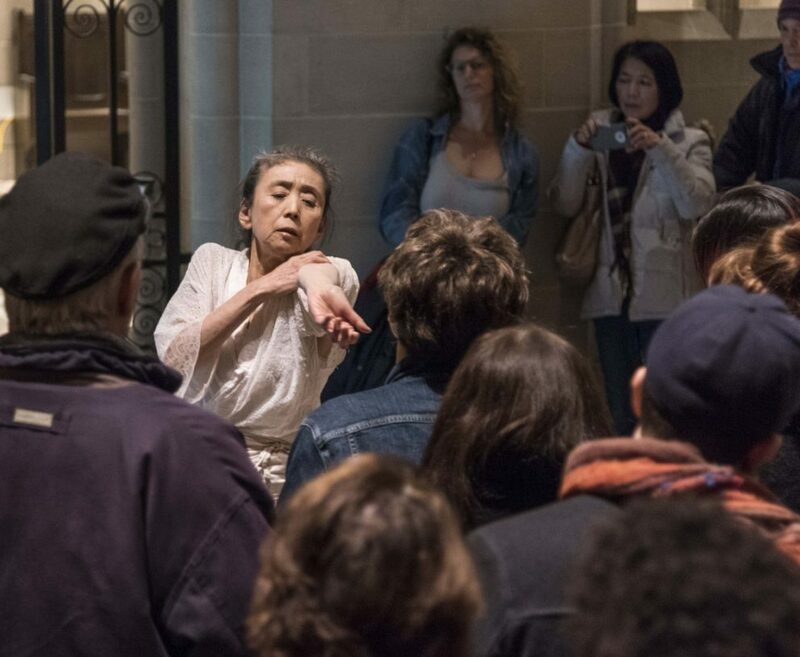 Eiko’s performance will be an interdisciplinary, inter-generational work that interweaves various duets with an eclectic mix of collaborators including celebrated painter and Duke faculty member Beverly McIver.